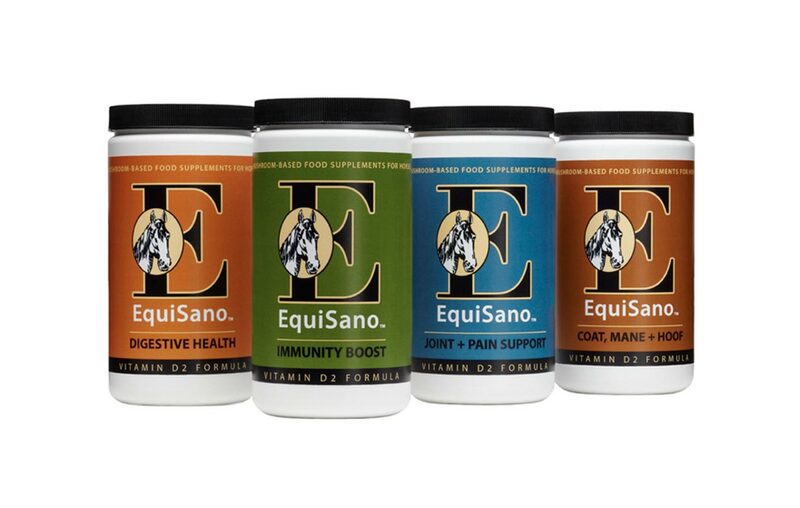 Palazzo partnered with a start-up that formulates, produces, and sells mushroom-based supplements and care products for dogs and horses. 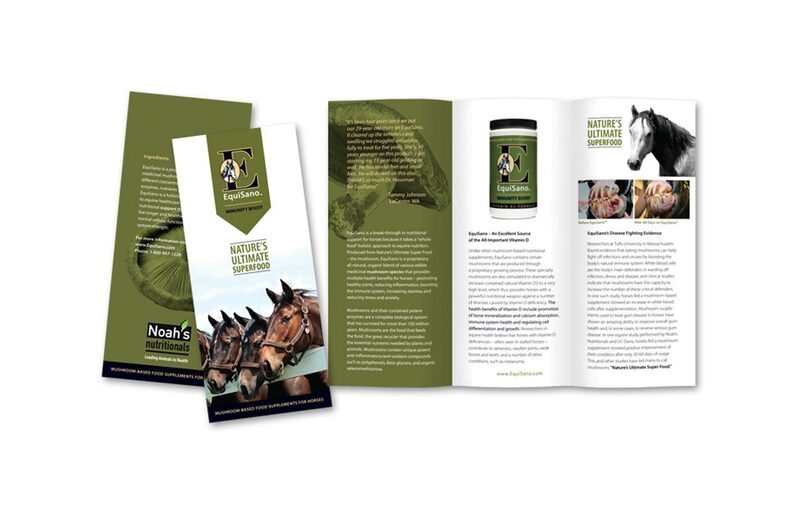 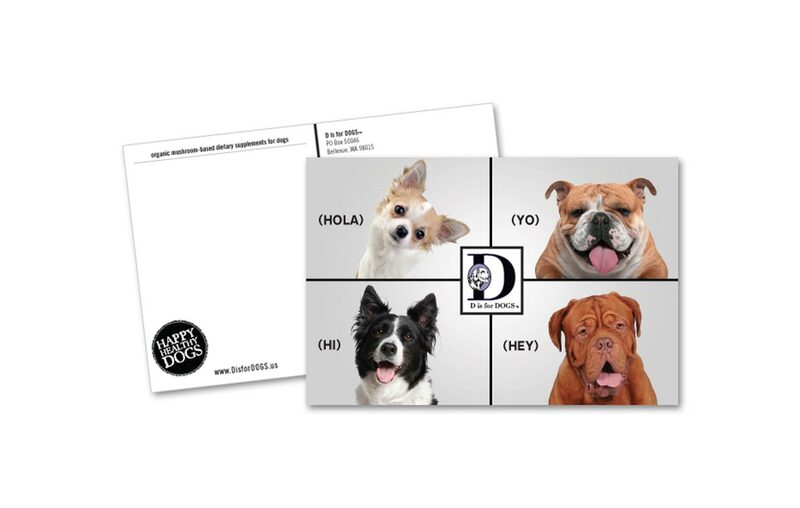 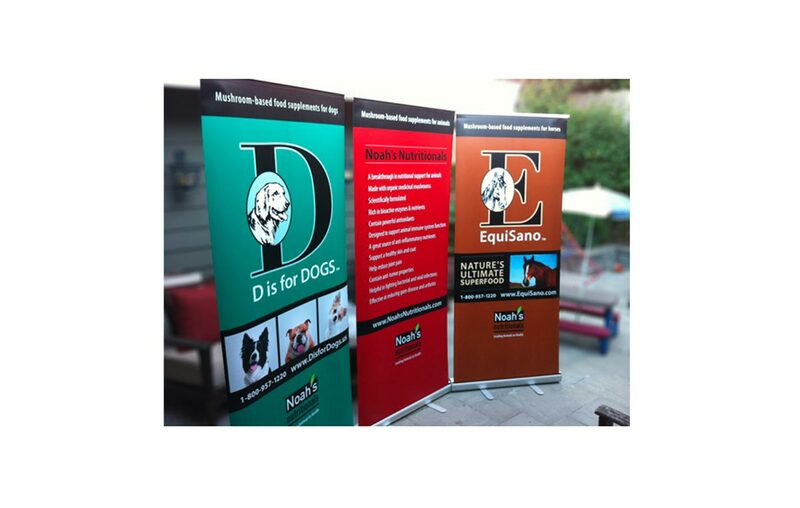 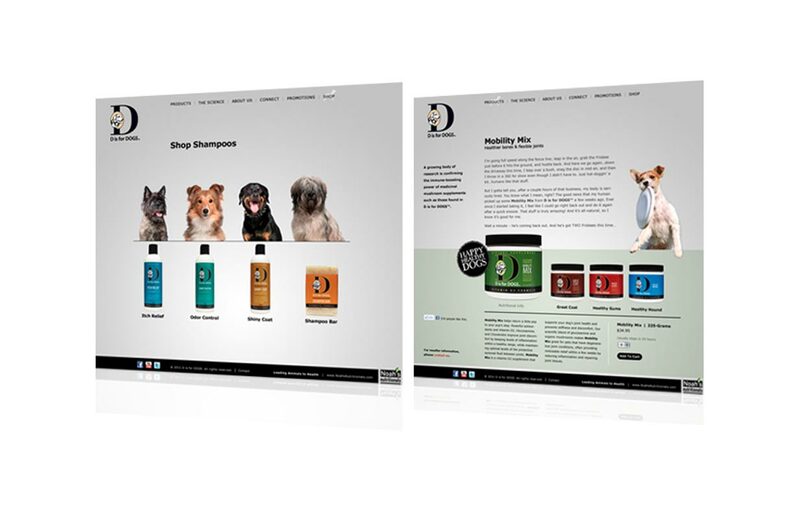 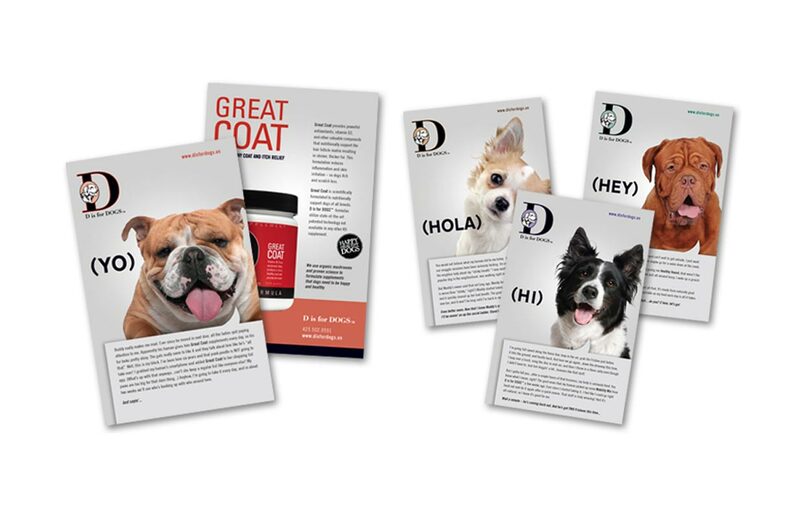 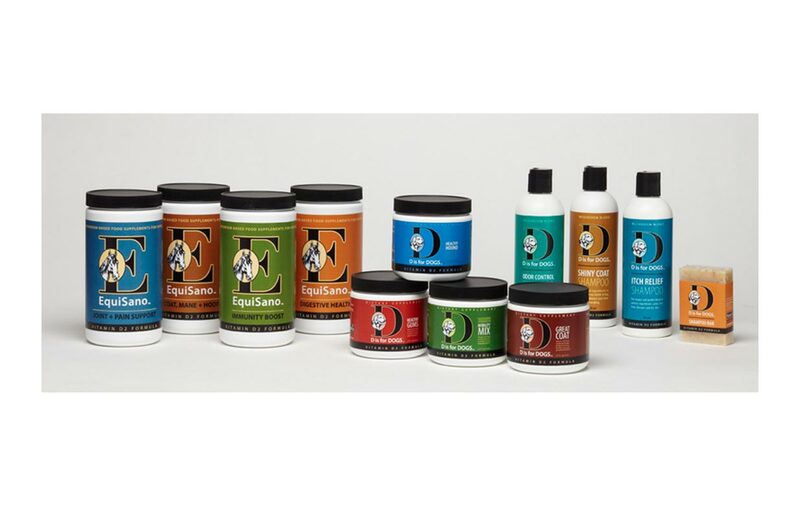 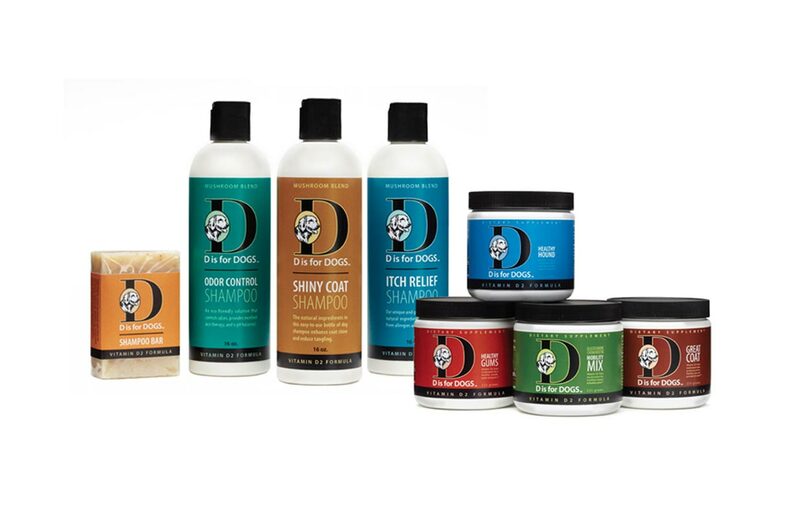 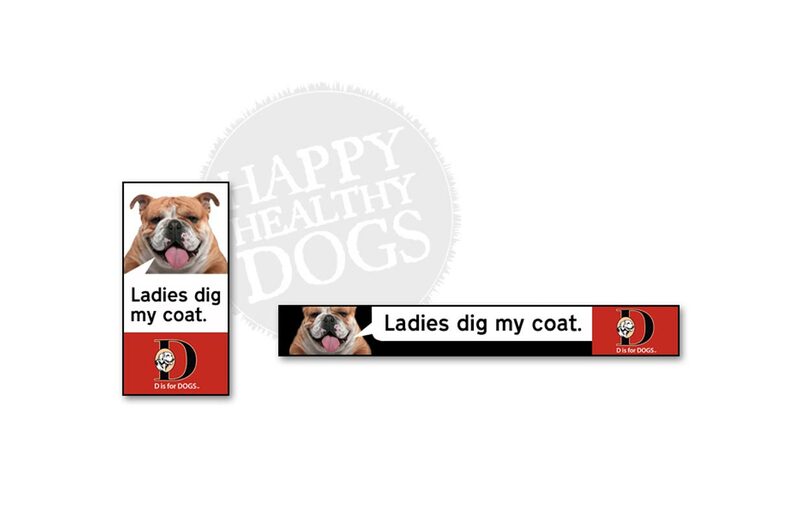 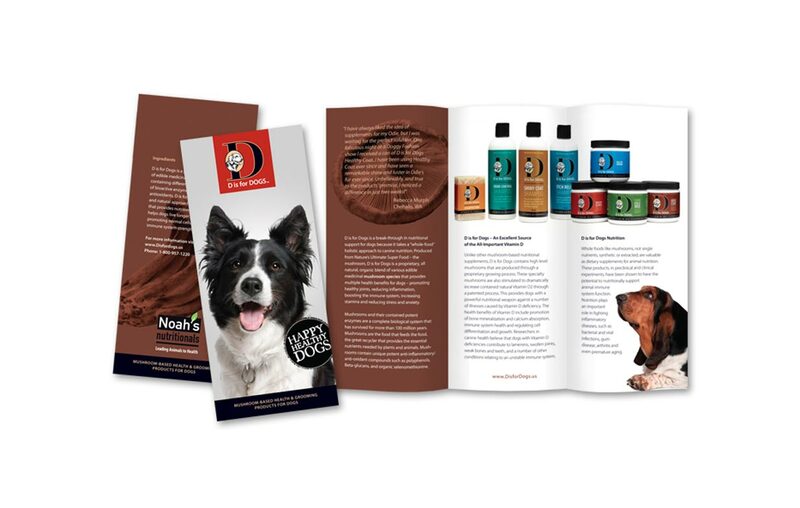 We created a corporate and product line brands: parent company Noah’s Nutritionals, with tagline, “Leading Animals to Health”, and two product lines, D is for Dogs and EquiSano. 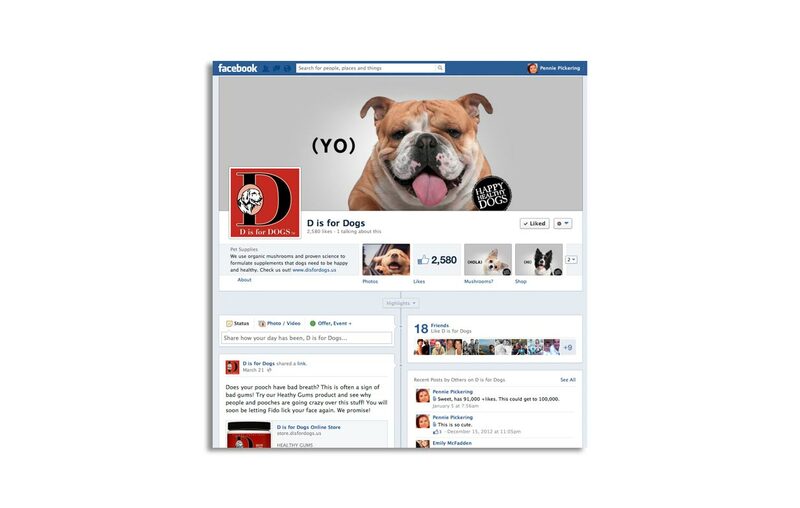 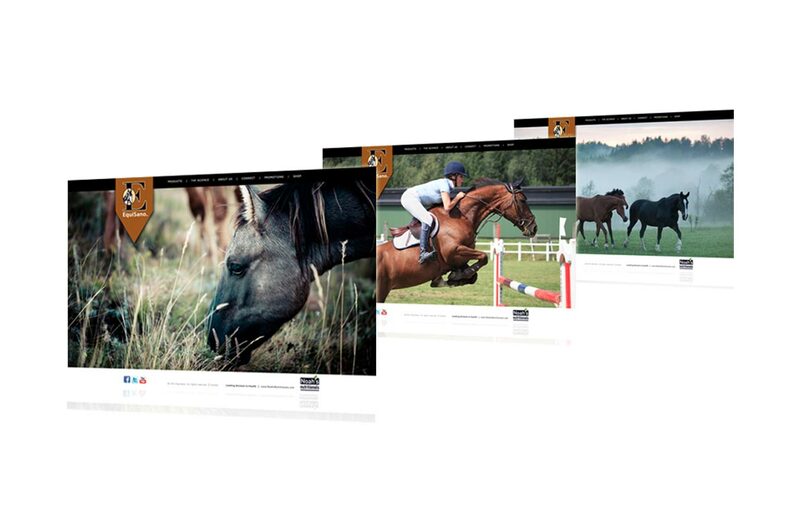 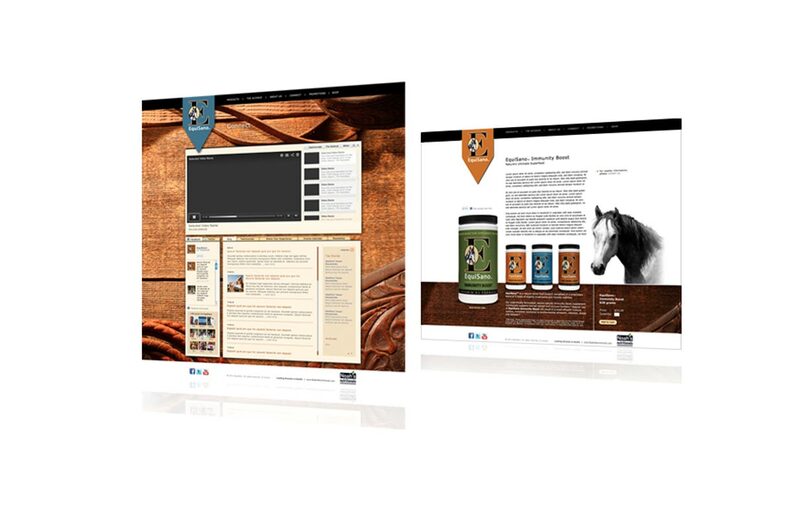 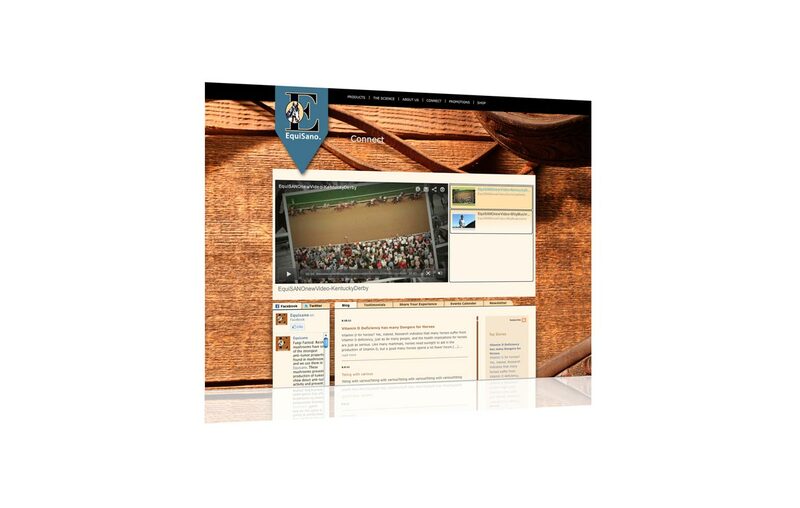 We created the strategy for all three brands, their positioning in the marketplace, messaging, sales and marketing materials, website, social media, online ads, business papers, tradeshow graphics and more. 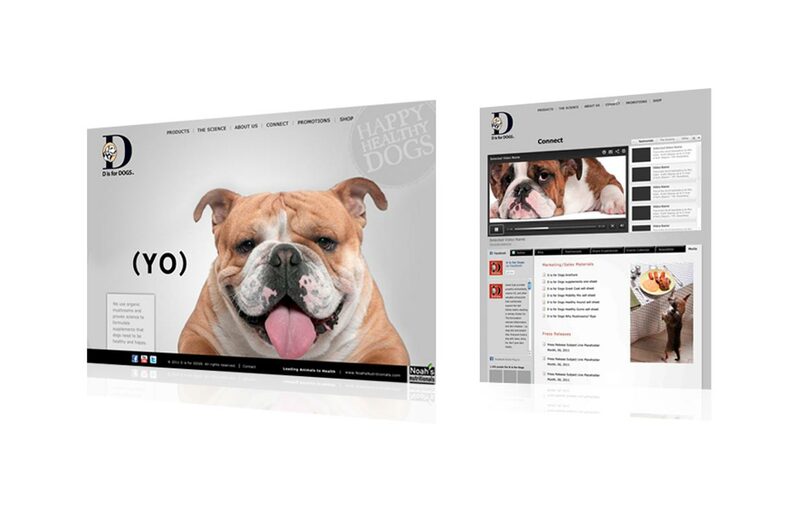 With a common and easy-to-use content management system, social media integration, and a streamlined e-commerce platform, both were able to get to market quickly and efficiently.